Delhi witnesses stunning performances at Mega Grand Finale of singing competition “Jo Aaye Wo Gaye”! New Delhi: The music lovers of the city witnessed some stunning performances which made their weekend memorable with the stunning performances during the grand finale of singing show ‘Jo Aaye Wo Gaye’ in Delhi. 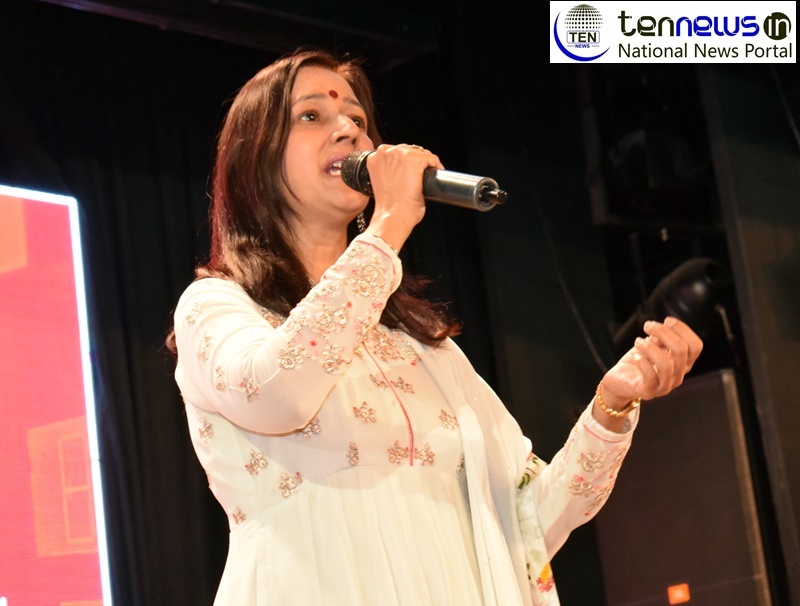 In a bid to promote and nurture the hidden singing talents of the city, a Noida-based NGO, Navratan foundation has been organizing a singing competition for all with the name of ‘Jo Aaye Wo Gaye’. The stage has been providing a platform to the those singers who never got a chance to showcase their talents. Other than this, Navratan foundation also works excellently for the upliftment of children and women, belonging to deprived family. In 330-day of long journey, more than 260 singers participated and after facing tough competition only 18 contestants including three women succeeded to make their way towards the Grand Finale. The show started with the stunning performance of Shubham Gupta who enthralled the audience by his song Akhiyan Sang Akhiyan. Presence of Sa Re Ga Ma Pa fame singer Diwakar Sharma took the show to the great heights. The show got overwhelming response from the audience and the hall was house full. “With this show we are trying to give platform to those singers who never get a chance to sing owing to their busy life. I’m glad we got overwhelming response and we will try to continue it in the future.” Srivastava added. Delhi witnesses stunning performances at Mega Grand Finale of singing competition "Jo Aaye Wo Gaye"!